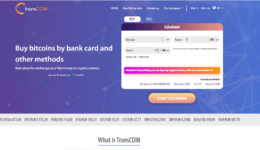 Transcoin Offers wide range of payment methods to buy sell or exchange almost any cryptocurrency. Our goal is to provide our customers with the state-of-the art secure trade platform with 24/7 live support. 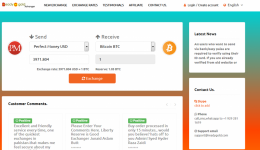 Also you can buy Bitcoins/Etherium/Litecoin/Ripple/Bitcoincash on our website within 15 minutes using Credit card or Debit card. Just sign up, pick the best payment method for you and proceed! 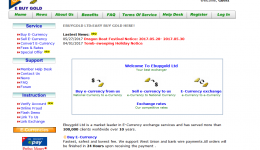 Readygold is instant automated exchange service working 24/7/365, english support, low comission. 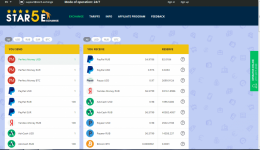 We support Perfect Money PM Bitcoin BTC Btc-e Vouchers codes Webmoney WMZ Western Union WU MoneyGram MG Bank Transfers / Deposit and other payment systems.